For spacious, affordable USC student housing, there’s no place better than Cayce Cove. Each of our apartments has a cozy kitchen, open living and dining areas, 2 or 4 bedrooms, 1 or 2 bathrooms, and a patio or a balcony. Apartments are fully furnished and have their own washers and dryer, and the cost of Internet, cable, gas, water and electric is included in your rent. Imagine all the money you’ll save!  Additionally, Cayce Cove is in scenic Cayce, SC, just 4 miles from Columbia, SC. This prime location makes commuting to the University of South Carolina a breeze, and gives you easy access to the amazing dining, shopping, and nightlife in Columbia. Of course, there are so many fantastic amenities on site that you might never want to leave. Work up a sweat in our 24-hour fitness center or relax by our sparkling swimming pool. Shoot hoops on our basketball court or go hiking on our trail or play a game of volleyball on our sand court. The options are practically endless! Now that you know a little more about Cayce Cove, have a look at our photo gallery and schedule an appointment with our leasing team. We’d love to show you around, discuss availability and pricing, and answer any questions you have. But don’t wait. This is some of the most in-demand USC student housing in town, and we don’t want you to miss out. Contact us now! Cayce Cove from Show My Property TV on Vimeo.